WorldClassRoom FAQs - How do I publish a quiz? 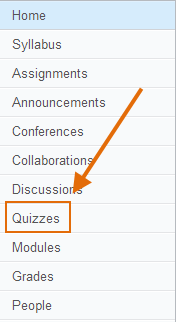 In your course, click on Quizzes from the Course Tools menu. On the right hand side, click on Create New Quiz. 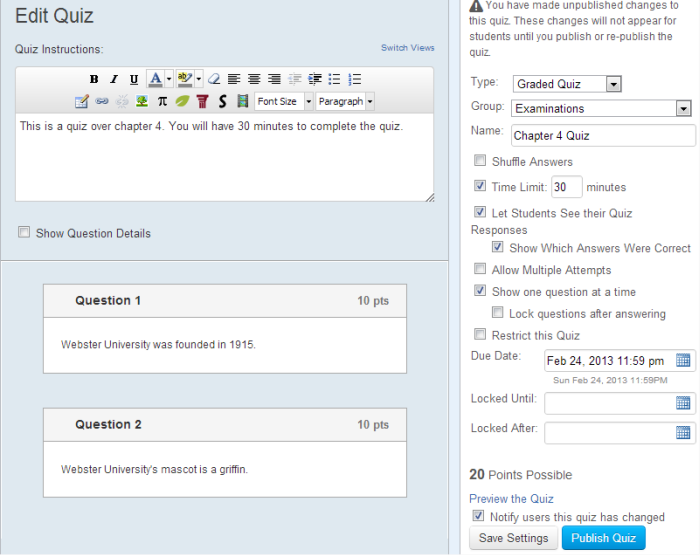 Fill in the necessary information and create questions for the quiz. 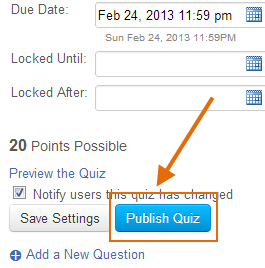 After you have created the quiz, click Publish Quiz at the bottom of the quiz options.